A polymer matrix (epoxy) composite was produced using cow bone particles as reinforcement, and different mechanical tests were performed to evaluate the composite workability. The cow bone (CB) was washed, air dried, and carbonized at a temperature of 750 °C after which they were milled into powder and screened to particle sizes of 150 μm, 300 μm, and 600 μm. The milled cow bone particles were varied from 10 to 60 wt%, and composite materials were produced from them. The mechanical properties of the composites examined include tensile strength, impact strength, and hardness. The effect of carbonization on the mechanical properties of the developed composites was studied in this research. The results show that smaller particles have the best properties. Optimum results were also obtained as the filler loading increased to a value of 40 wt% before decreasing. Better enhancement of property was obtained for the carbonized composites for tensile strength and hardness values, but uncarbonized composites gave better impact strength. The various results obtained are equivalent to those of other agro-waste materials generally used in polymer composite production. 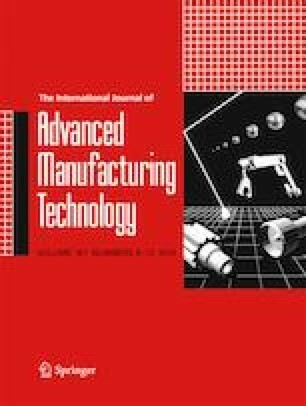 Thus, this work shows that cow bone particles can be a useful material for polymer composites production for various mechanical applications.